It may be surprising to hear, but MP3 players are still around. Not only are they still around, they are better than ever. If you're like me, your phone is jampacked with pictures and apps. No matter how much internal storage you have on your phone you are always running out of space. This can be a problem for those who are as addicted to audiobooks as I am. I have so many different audiobooks on the go at one time that it would take up half of my phone's memory to store them. This is why I decided to buy an MP3 player. I wanted something I could pack full of audiobooks while still leaving room for pictures and other things on my phone. Unfortunately, I didn't know which MP3 player would be able to sync up with different audiobook platforms. After doing my research, I've finally picked a winner. I've also decided to write this article for those who are looking for the best MP3 players for audiobooks. The single most important feature you need to look for in your MP3 player is "auto bookmarking." 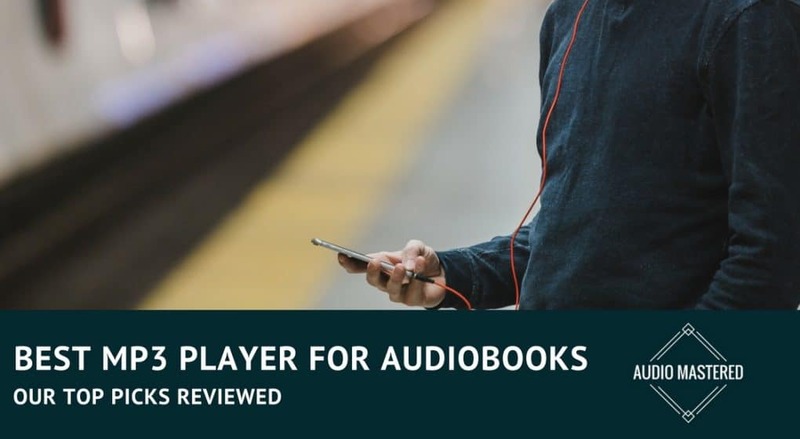 This is the feature that saves your place within the audiobook automatically. So, when you stop playing your audiobooks, things will start where you left off when you resume. I've had MP3 players where this wasn't a feature and it became incredibly annoying having to find your spot when you come back. This makes listening to multiple audiobooks during one time period nearly impossible. Does Audible Work With MP3 Players? The second question I wanted answered was if Audible was compatible with standard MP3 players. I'm happy to report it is! It's actually really easy to transfer your audiobooks from Audible. The only thing you have to do is follow this link and download/install the Audible Manage software. You then just have to find your device and start adding your books! Easy. What Size Of MP3 Player Should I Get? If I'm buying an MP3 player specifically for audiobooks, I'm going to want to put tons of them on. So, how big should we go? I quickly looked at how big an audiobook file was as a unit of time. Each book roughly came out to be 0.23 MB per minute. In other words, for the average 10-hour audiobook, it's going to take about 138 MB of space. This means I'd be able to get about 12 average-sized audiobooks onto a 16 GB MP3 Player. There are a number of different MP3 players that offer you lots of screen real estate. Personally, I wouldn't be fooled into going down this road. Yes, it can be nice to view the cover art of your audiobooks, but when it comes down to it, you'll spend 95% of your time just listening. If you do your research you will see that adding a quality LCD screen is going to cost you at least an extra $100. That being said, it is much more convenient to have at least a small screen so you know where you are navigating. Because these MP3 players aren't doing nearly as much as our cell phones, their battery life is usually much larger. The MP3 player I decided to purchase has an advertised battery life of 30 hours. I've been able to get around 25 hours of playback before I had to recharge. That's way better than my phone. The longer battery life was an added bonus to going with an MP3. When I was using my phone, there were a few times when I was limited due to my draining battery life. I suggest you don't really settle for anything less than 25 hours. Coming from a headphone addict, I suggest you stick with an MP3 player that supports Bluetooth. It looks like Bluetooth headphones are here to stay, so if you want to be able to use your MP3 player in the future I suggest you find one with Bluetooth. So, What's The Best MP3 Player For Audiobooks? After a ton of research, I decided to go with the Apple iPod Nano. It meets all of the criteria I listed above. Most importantly, it will automatically bookmark your books for you. Plus, you easily gain access to the iTunes audiobook library (which is extensive, to say the least.) I'm not a huge fan of Apple, but once I saw how easy it was to download and manage your audiobooks I was sold. It's also great for storing your podcasts which is another bonus. 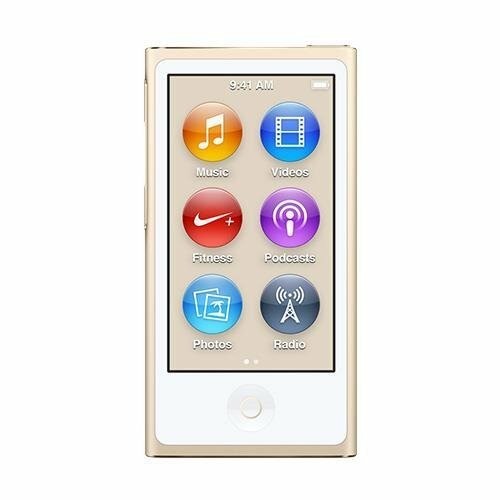 Unfortunately, you are missing out on a few of the other features offered by other MP3 players such as high-def files. But for our purposes, this is the best MP3 player on the market. If you're wondering, you are able to connect your Bluetooth devices and headphones to the Nano. I actually use this feature a lot with my Bluetooth speakers. I was tempted to just purchase a cheaper MP3 player, but none of them had automatic bookmarking. It was almost a toss-up between the Sony NW-A35 and the Nano. Unfortunately, while you technically can bookmark with the Sony, it's nowhere near as easy as the Nano. Still, if you have any grudges against Apple then the NW-A35 is your next best option. You'll just need to put in a little more effort to keep track of the spot where you left off. That about wraps things up. Don't make things too complicated. 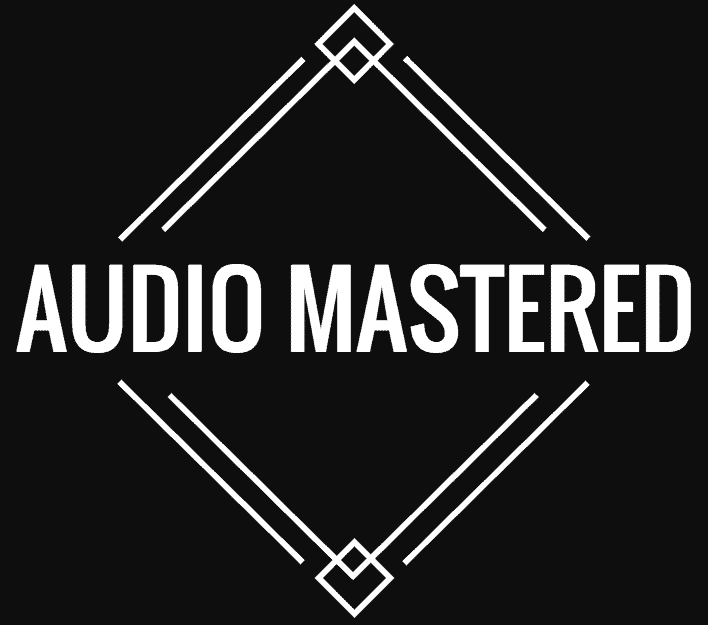 If you follow some of the suggestions above you should be satisfied with your MP3 player.​ If you need a new set of headphones, I've reviewed the best on the market under $100. Do you have any other suggestions? Leave them in the comment section below!